Decision despite recommendation by security officials not to take step that could have immediate deleterious effect on PA economy. 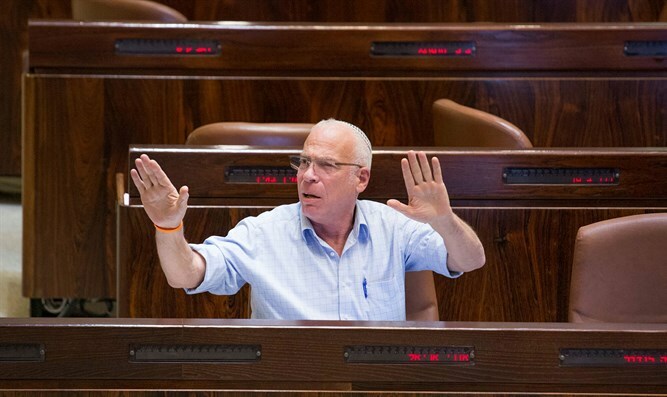 Agriculture Minister Uri Ariel ordered today a moratorium on importation of fruits and vegetables from the Palestinian Authority into Israel, according to news reports. 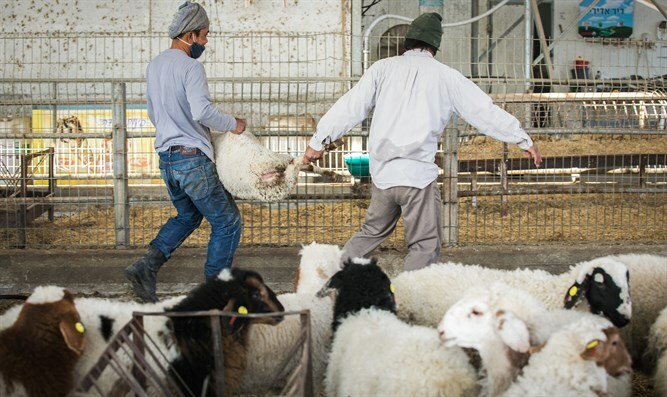 Minister Ariel decided on this step after he learned recently from Israeli farmers that the Palestinian Authority had ordered their meat traders not to purchase lamb from Israel, contrary to agreements. Ariel contacted the Civil Administration who asserted that the PA was willing to talk and find a solution, proceeding to beseech him to give it a chance and not to take a step that could almost immediately affect the Palestinian Authority's economy "at this sensitive time". It is estimated that the import of agricultural goods from the Palestinian Authority to Israel amounts to about 280-300 tons of goods every day, resulting in a loss of NIS 1 million per day for the PA economy. Security sources told News 2 following the decision, "This is a populist, irresponsible decision that derives solely from political considerations at the expense of the security of the entire public, including the settlers." In response, Minister Ariel said, "I won't allow any unilateral violation of the agreements, and every violation will be met with great force."